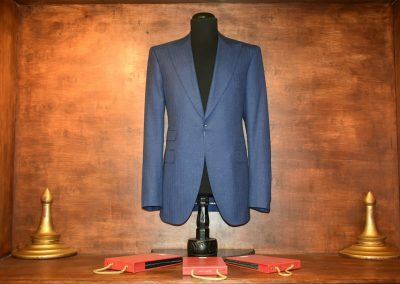 A Jacket is a casual garment to wear, if you are a gentleman who likes to be well dressed without the formality of wearing a suit, the custom jacket would be the right choice for you. 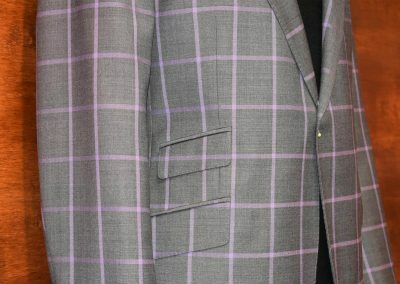 With a custom-made jacket, you have the option to play with the different color of fabrics and lining, because it’s easy to combine with casual pants, dressing pants and jeans but, always looking unique and comfortable, with a perfect fit in the chest, waist, sleeves lengths and all details of your preferences, always with a distingue style. 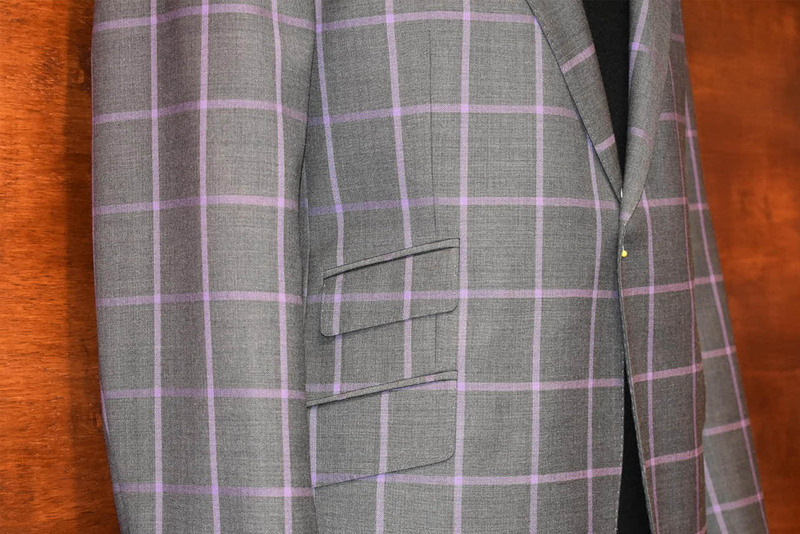 Our goal is to make your jacket with an exclusive style and fitting. 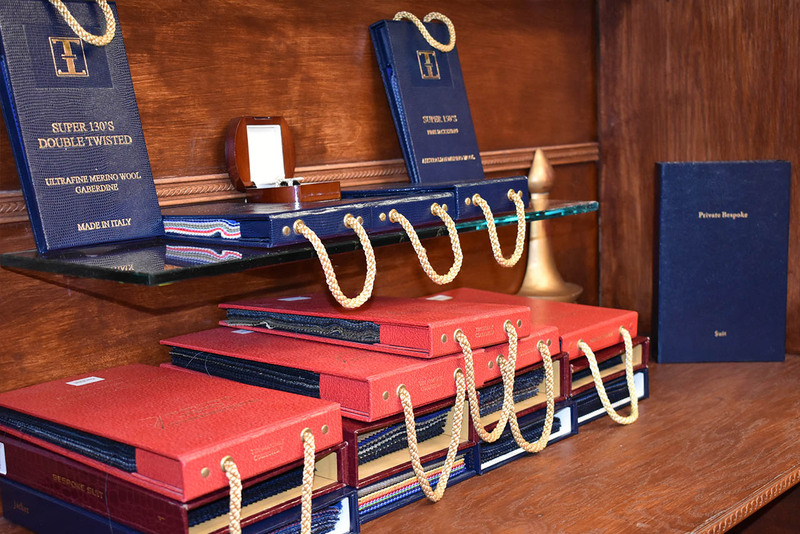 From our book selection, you can choose from a wide variety of fine fabrics from all around the world. 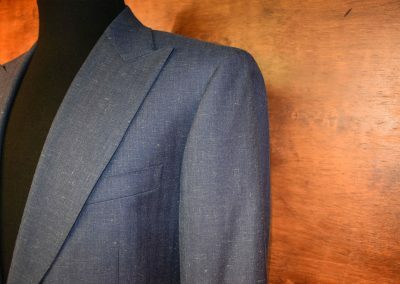 Our expert tailors will guide you in every detail: fabric selection, styles, inside lining, buttonholes, buttons color and the precision taking your specific body measurements. 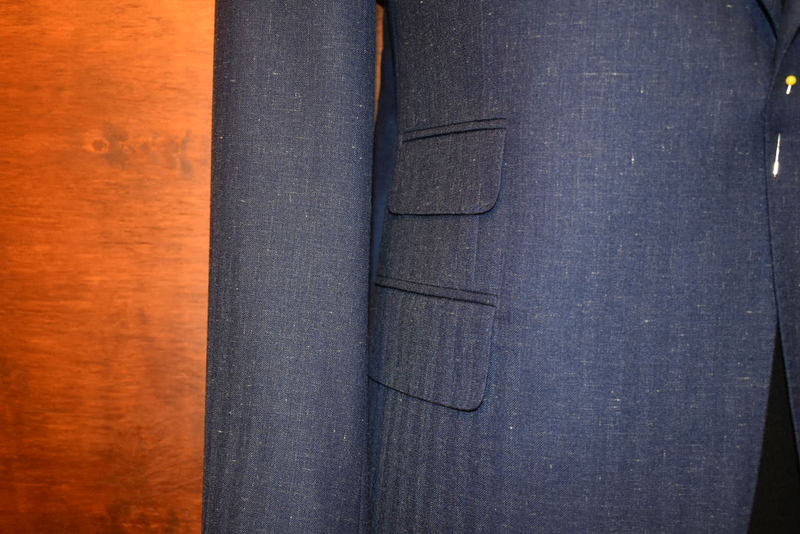 We create a pattern exclusively for each client, and the pants are handmade by our expert Tailors. 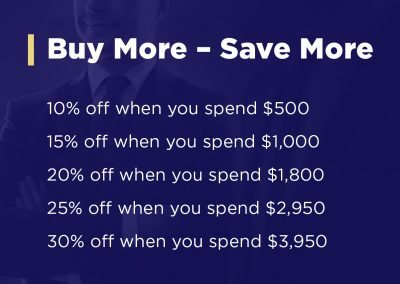 You will have the opportunity to have your own jacket with the fabric and all details that you chose, at the similar price to a Jacket off the rack. 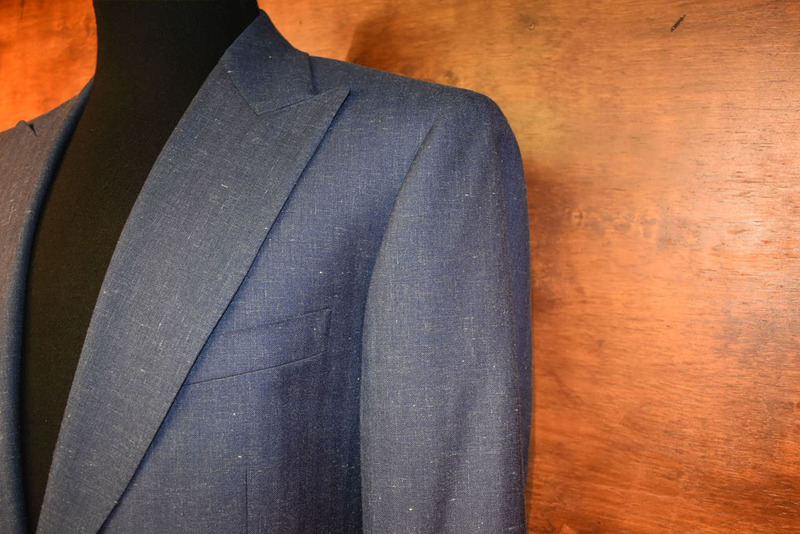 We develop some of the best clothing made in New York City, and we are confident in the high standards and good quality in our Garment, during the process we take notes of any changes for future orders. When the garments are ready, before you leave our store, we will make sure that everything is perfect; your jacket will be fabulous. At the time of final delivery, if you are not satisfied with the results, we will refund your deposit in full, we guarantee it! 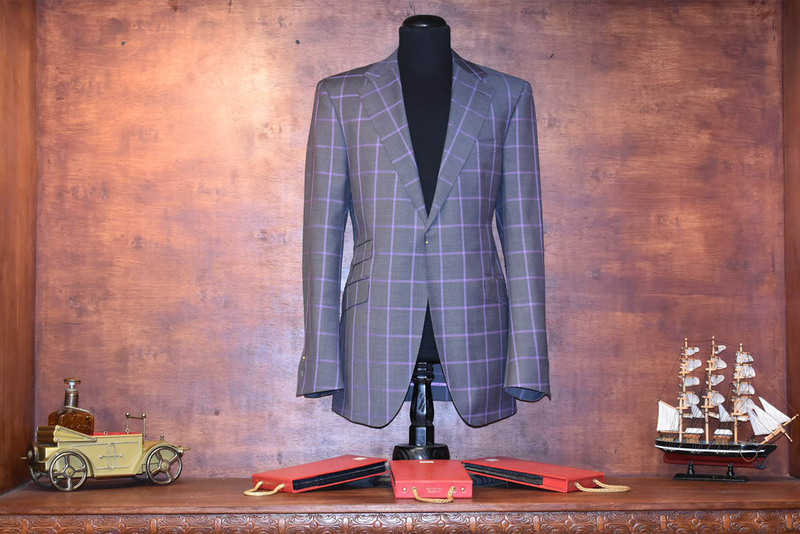 With our Half Handmade Custom Jacket you can choose from over 3000 different types of fabric, from our exclusive collection, super 110′s, wool and silk, fine lining all made in England and Italy. 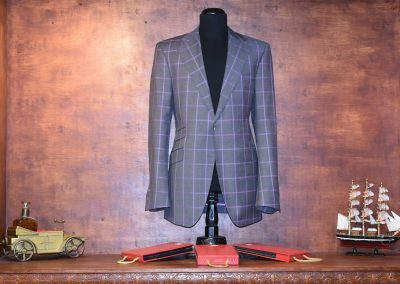 This custom Jacket is equal in quality to famous brands such as Brooks Brother, Paul Stuart, Ted baker, Canali, Yves Saint Laurent, Ralph Lauren, and Hugo boss. At the time of final delivery, if you are not satisfied with the results, we will refund your deposit in full, is our guarantee! 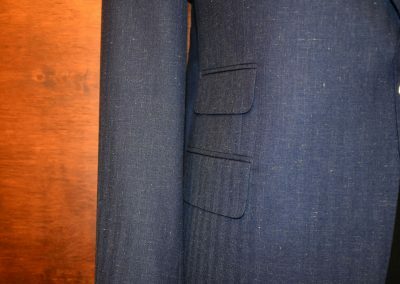 The Full Handmade Custom Vest & Jacket is a perfect choice for you, if you like to dress in an Italian or British style. 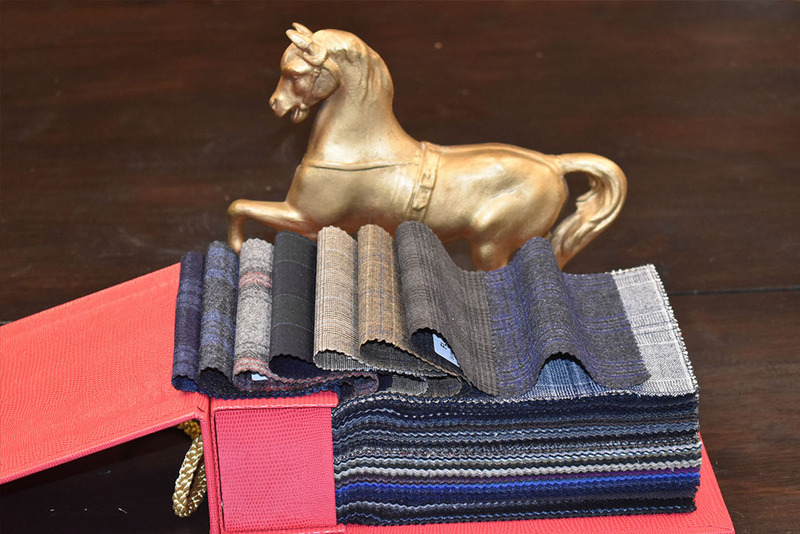 We give you the opportunity to look exceptional with the very high-quality fabrics made in England and Italy. 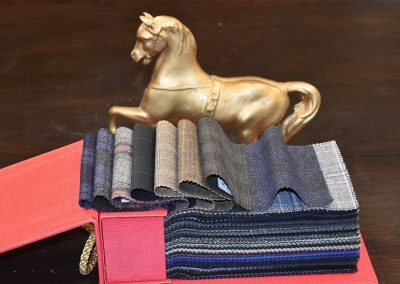 You can select from more than 3000 different types of fabric like Super 120′, super 130′, 100% wool, super 150′, 100% cashmere, wool & silk and fine linens. 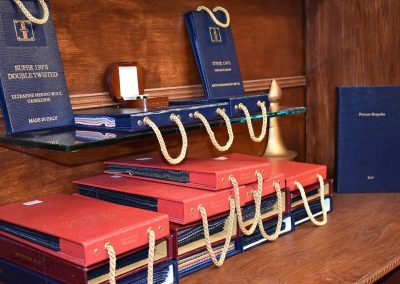 We also offer exclusive fabric collection from brands such as Ermenegildo Zegna, Charles Clayton, Loro Piana, Vitale Barberis Canonico, Dormeuil, and Scabal. 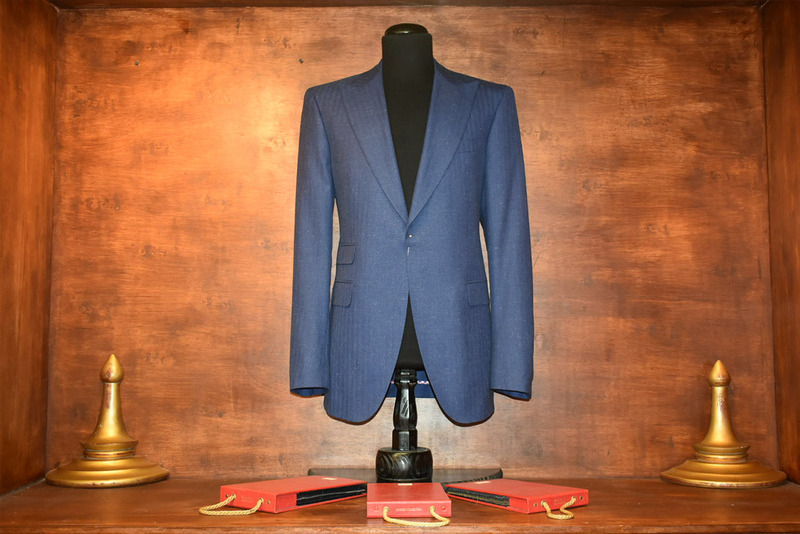 Our custom clothing is equal in quality to famous brands such as Brioni, Corneliani Gucci, Tom Ford, Kiton, Ermenegildo Zegna, and Ralph Lauren Purple Label. 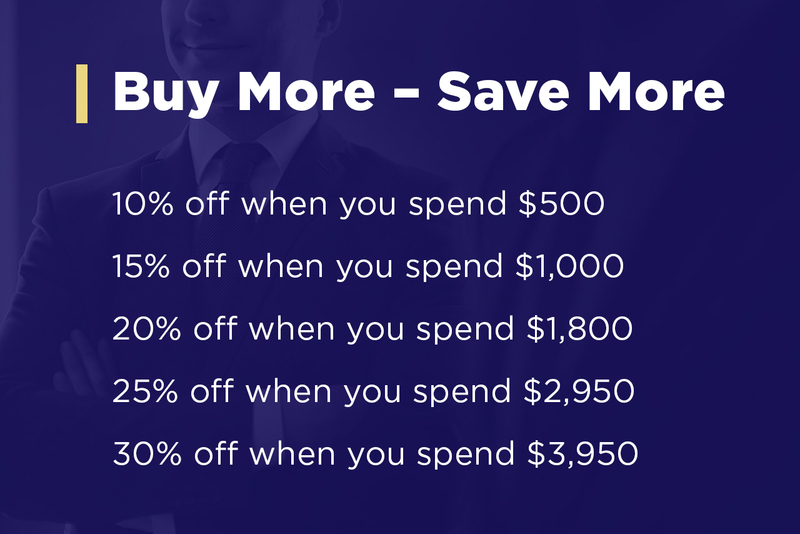 Your jacket will be ready for fitting from 3-5 weeks.